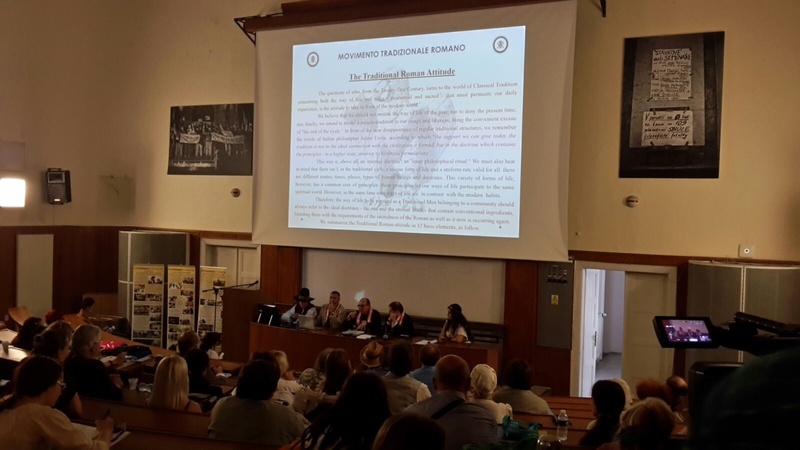 Four full days – spent between public meetings, ceremonies, private sessions and cultural visits to significant places of paganism – have marked the fifteenth European Congress of ethnic religions held 14 to 17 July 2016 Prague. 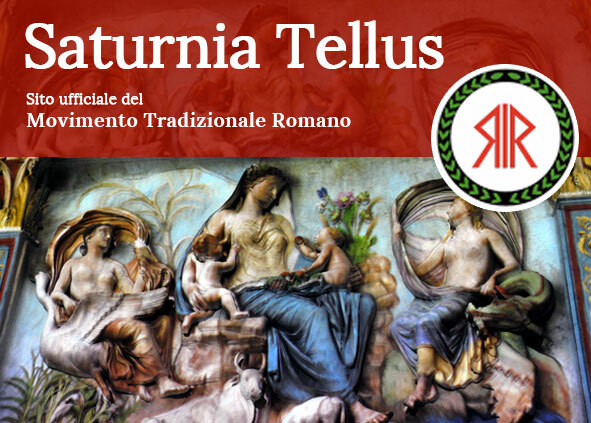 The Roman Traditional Movement participated with a delegation including the president Daniele Liotta, the deputy Guglielmo Giovanelli Marconi and members Anna Lucarelli, Paolo Casolari, Stefano Guidi and Mario Basile. Very wide the geographical representation: Lithuania, Czech Republic, Italy, Greece, Spain, Germany, Russia, Latvia, Denmark, Norway, Netherlands, Poland, Hungary, Bulgaria, Ukraine, Slovenia, Iceland, France and India. Flawless organization by the Czechs, led by Marianna Gorronova and Zdeněk Ordelt the Slaviic Circle. The days of the conference, chaired by Andras Corban, have seen a first appointment on July 14 at the Academy of Sciences where each organization has explained his characteristics and activities.